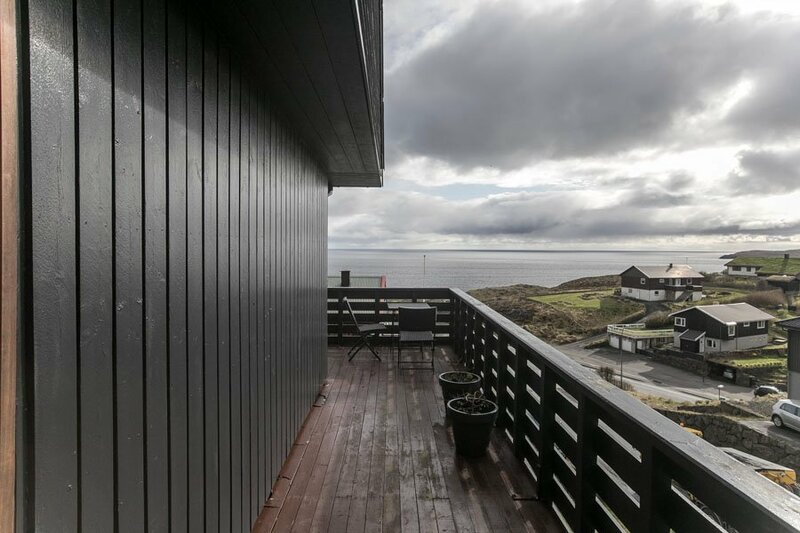 This spacious house has a beautiful view with all you need. 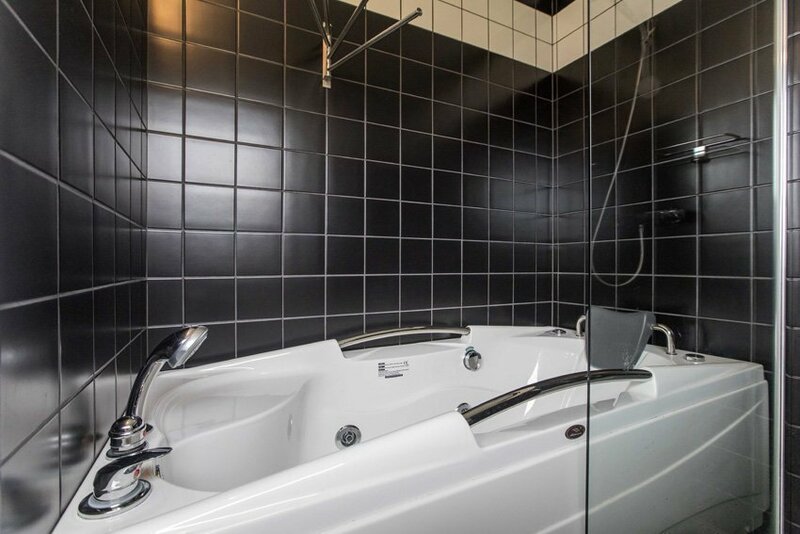 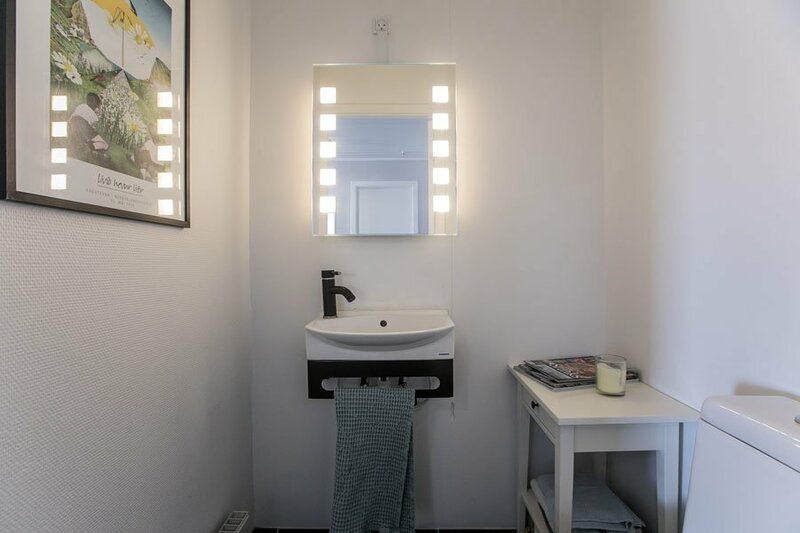 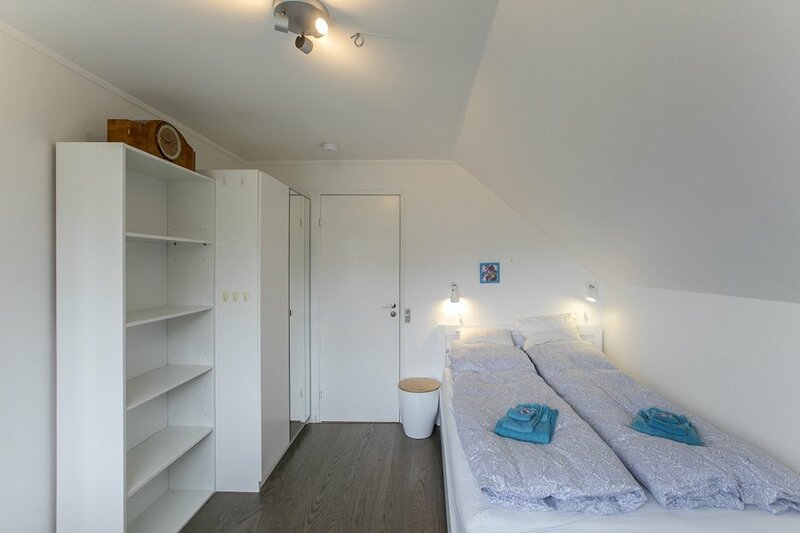 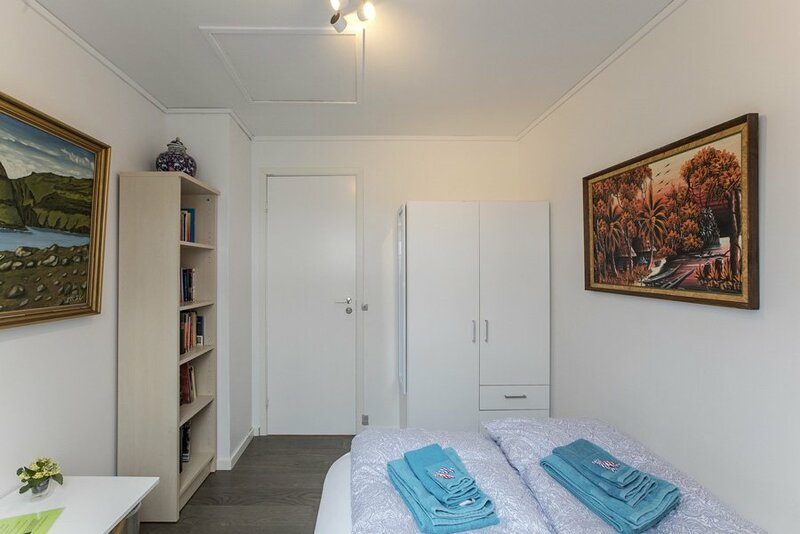 The two floors are in total 220 m2 and has 6 bedrooms, 2 bathrooms, 1 toilet, a well equipped kitchen and a big living room with a dining table, that can be 5 m long and have 20 people seated. 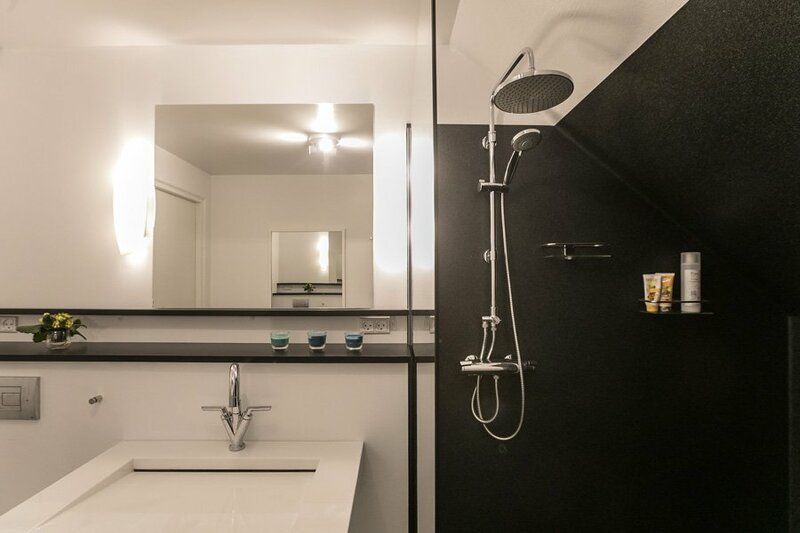 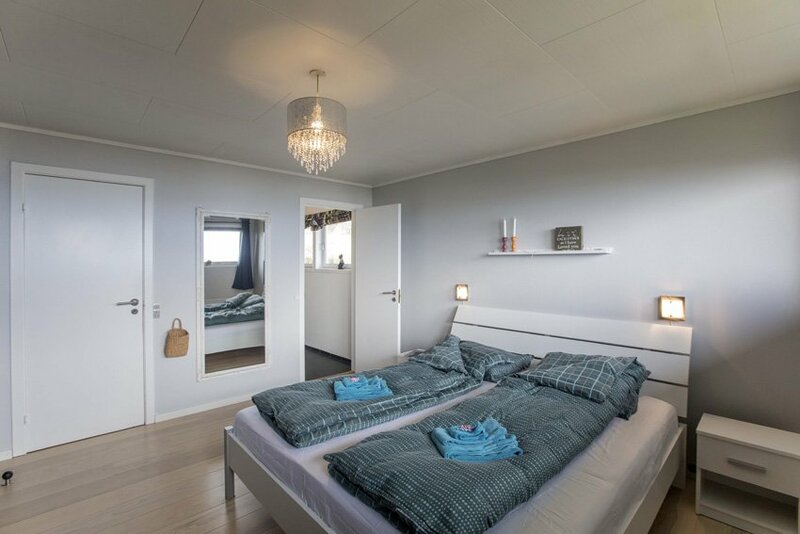 12-14 people can sleep in the bedrooms. 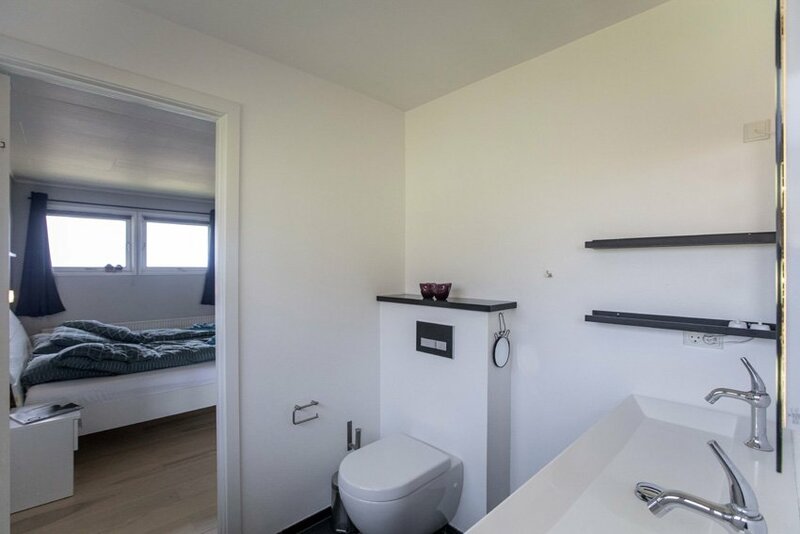 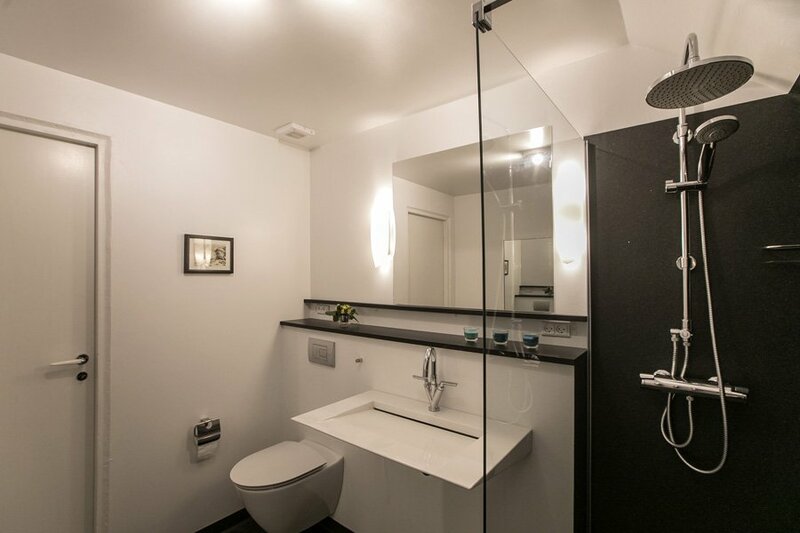 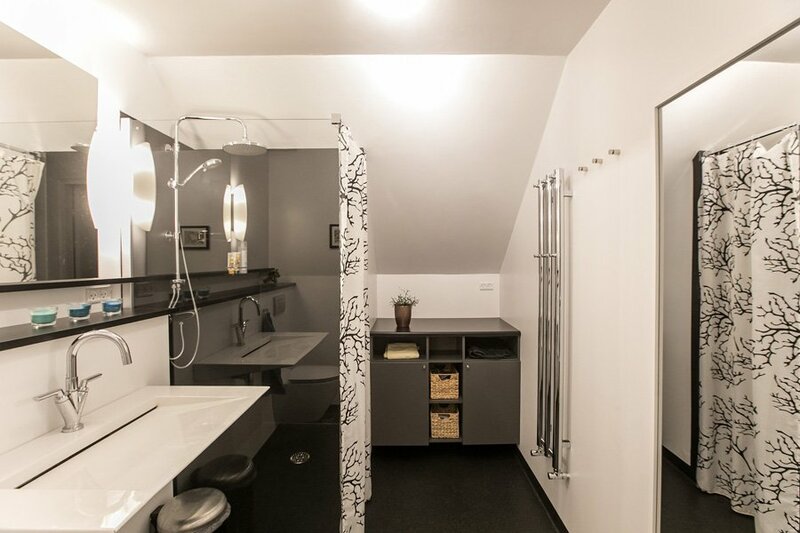 There are also washing machine and a dryer. 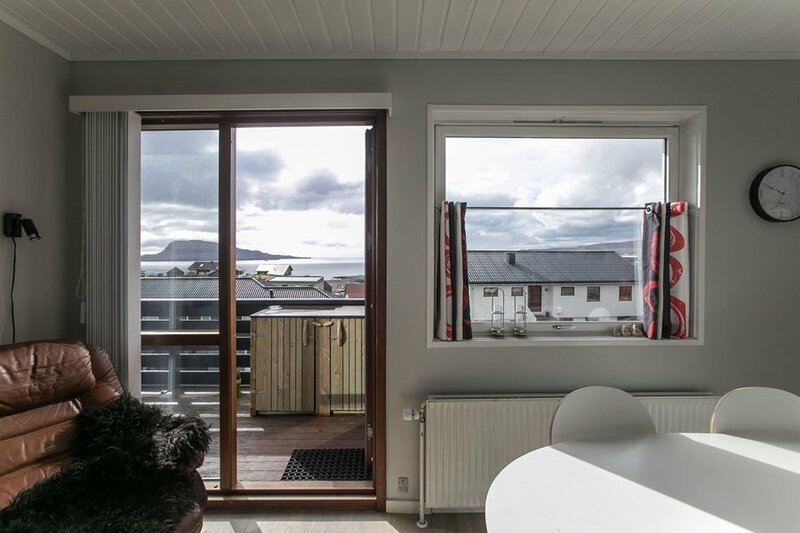 It is easy to come to the city and around the islands from our place. 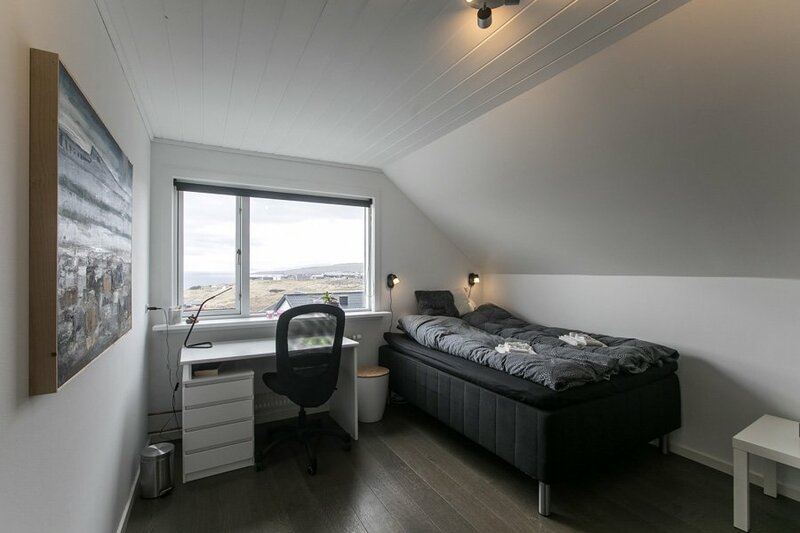 The address is: Mannbrekka 8, 188 Hoyvík. 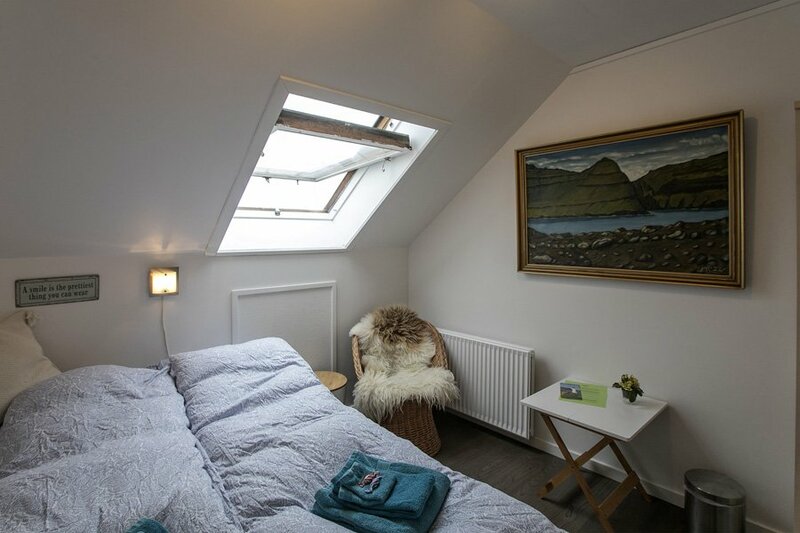 You’ll love our place because it is modern, clean, there is free WiFi and you have access to the balcony and the garden. 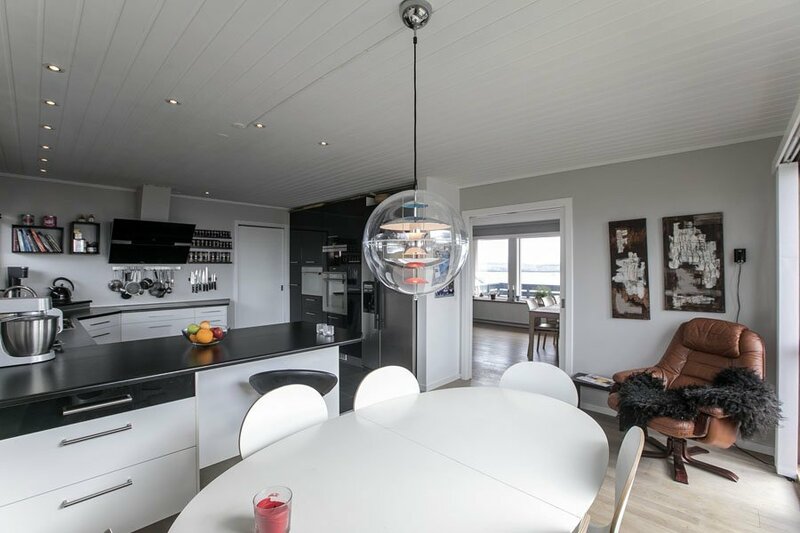 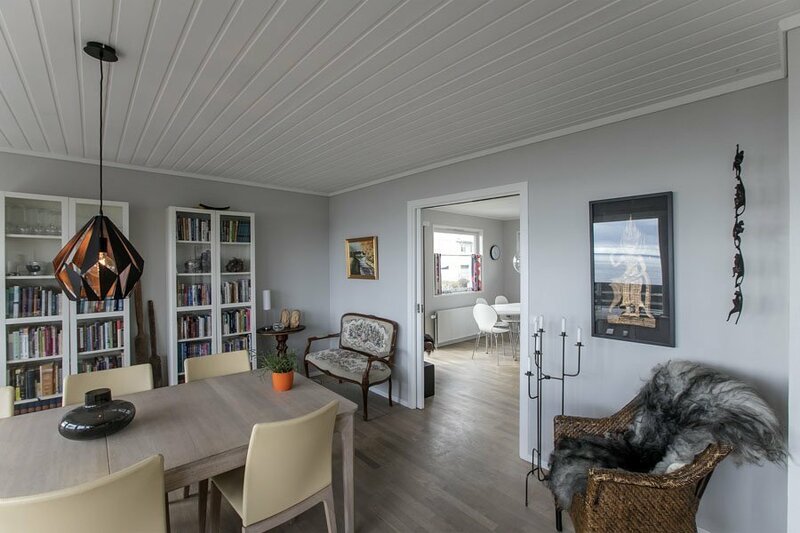 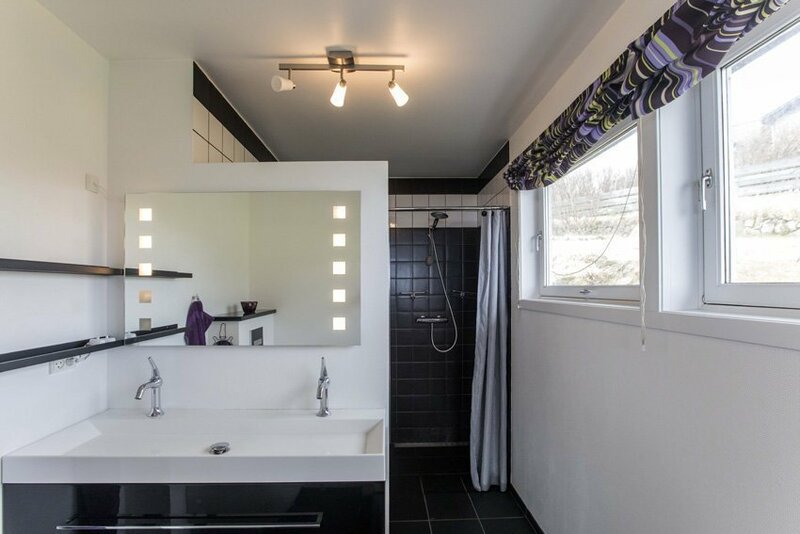 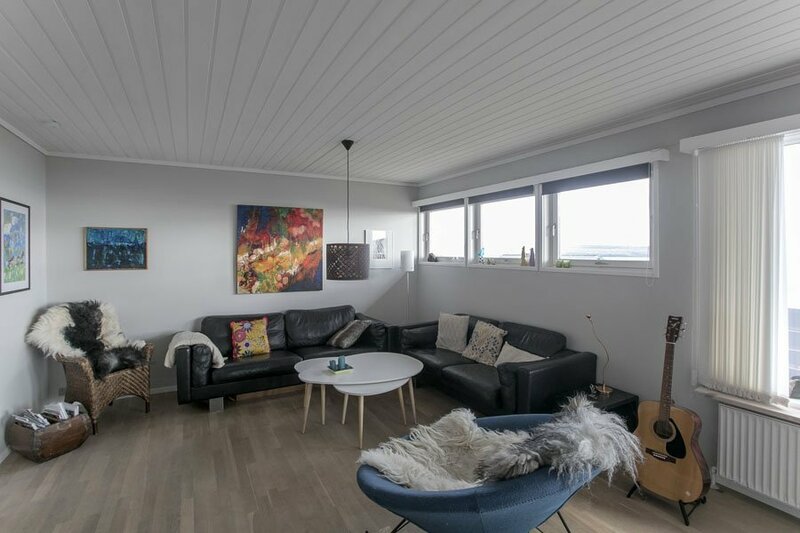 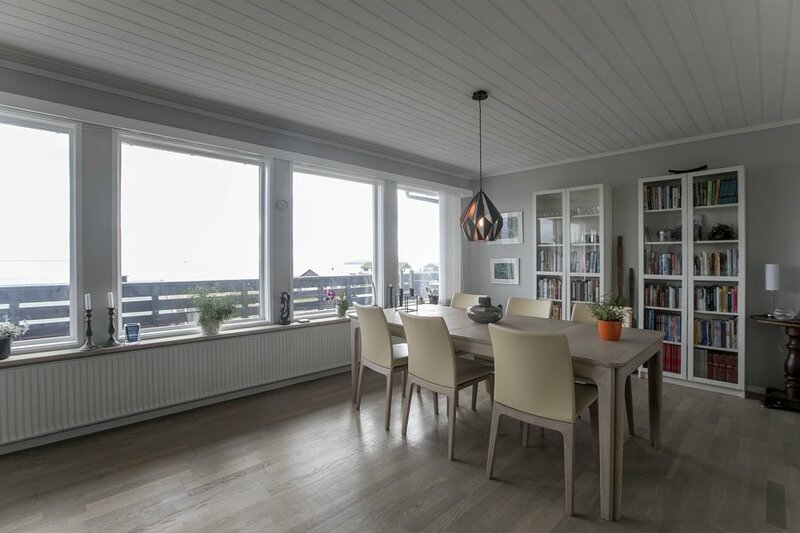 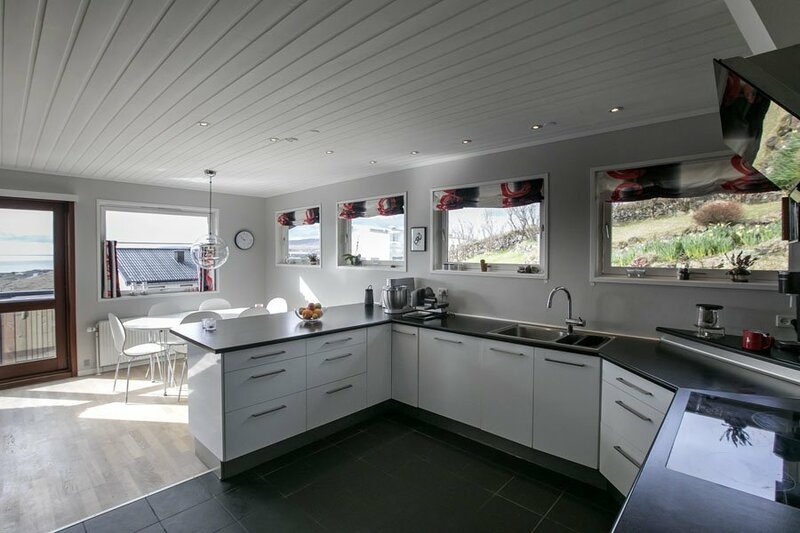 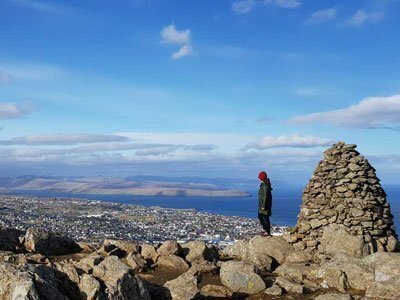 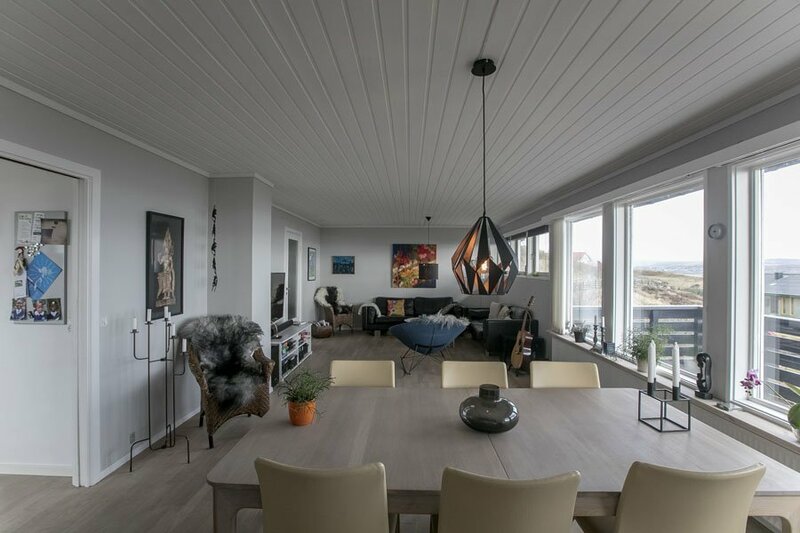 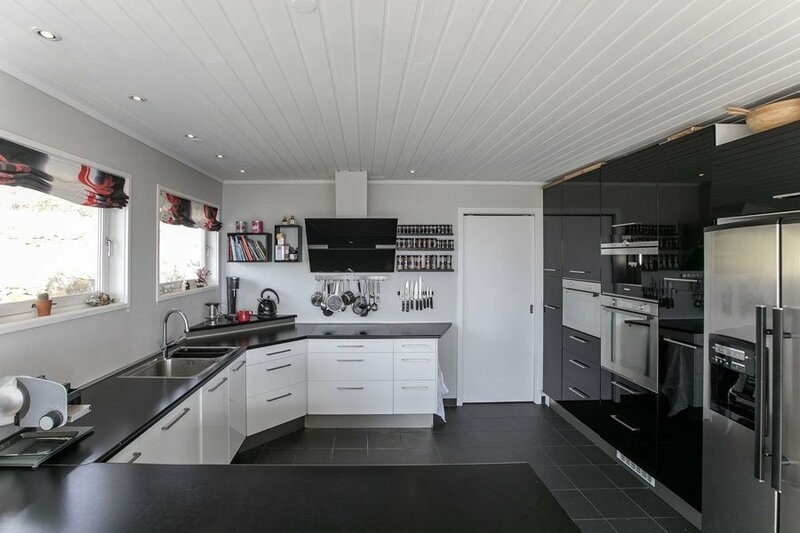 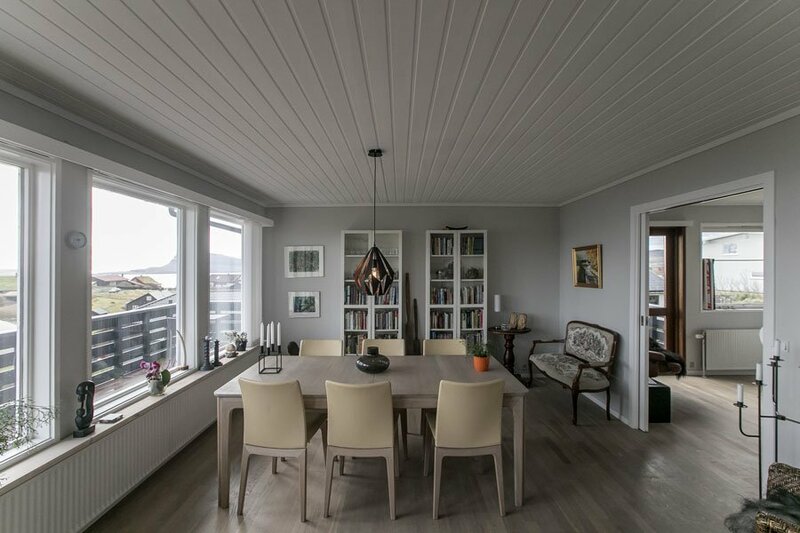 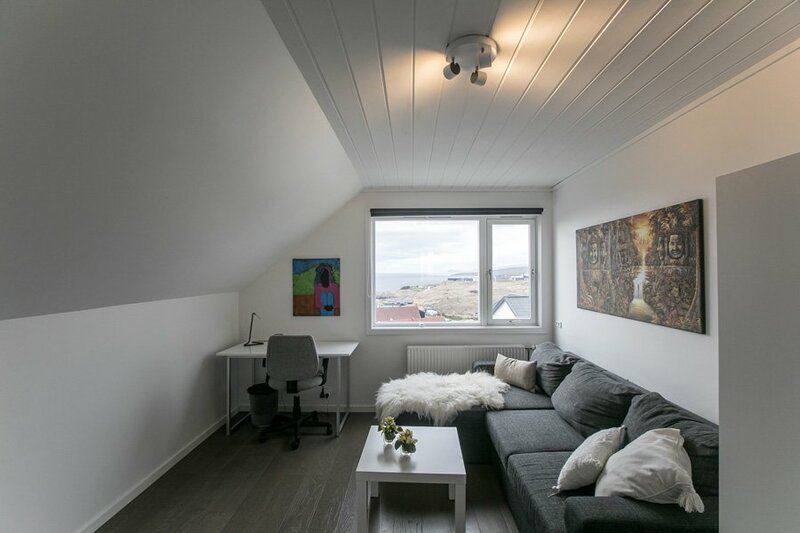 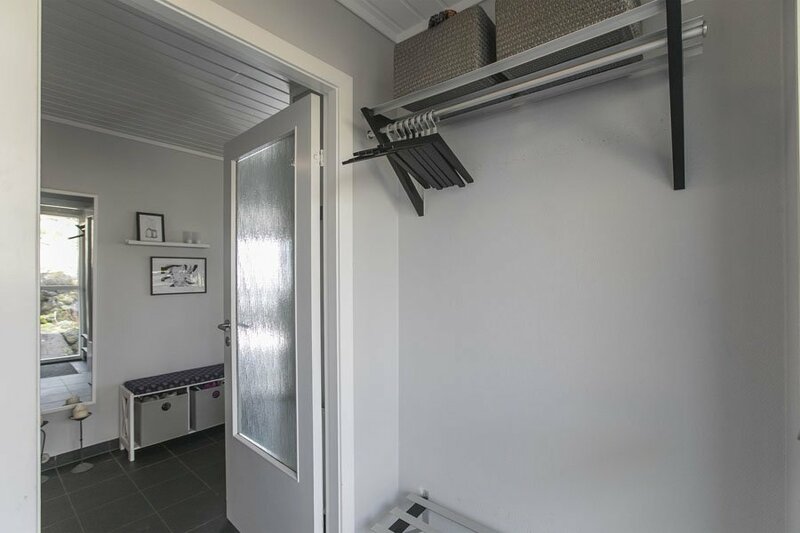 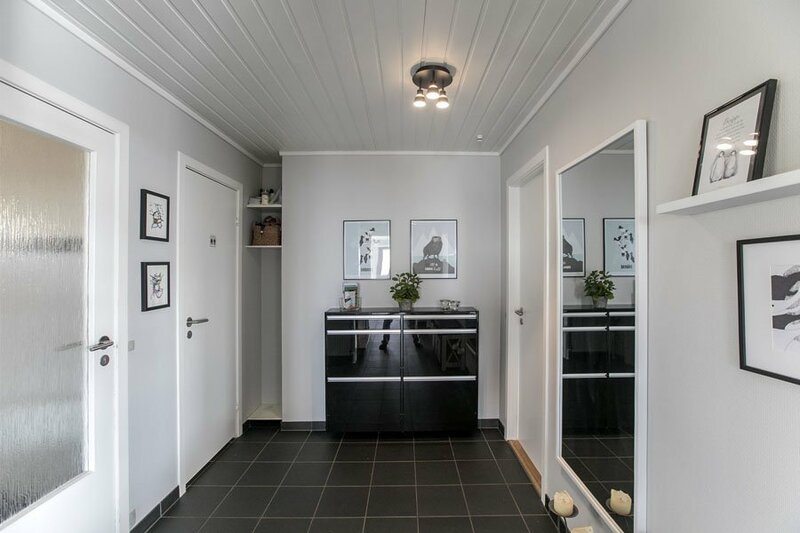 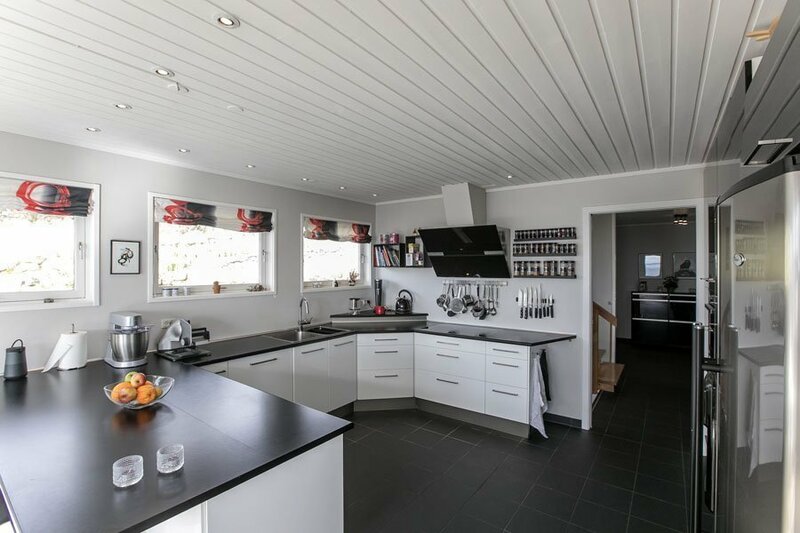 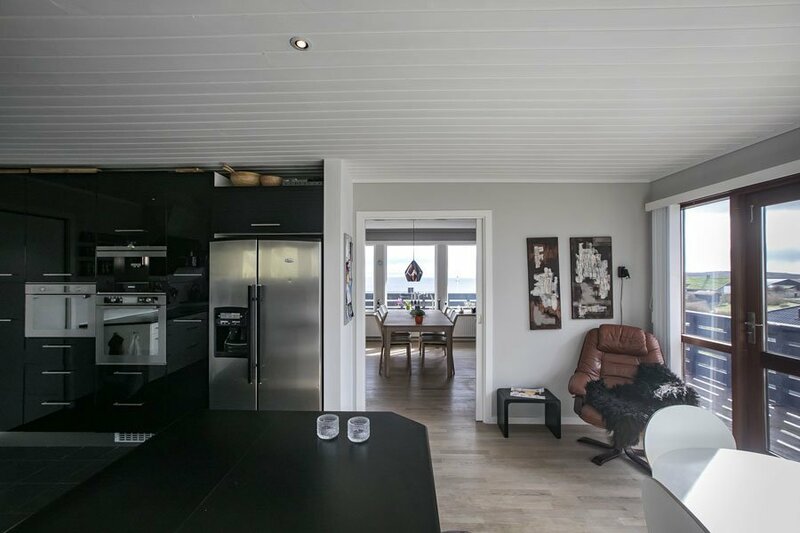 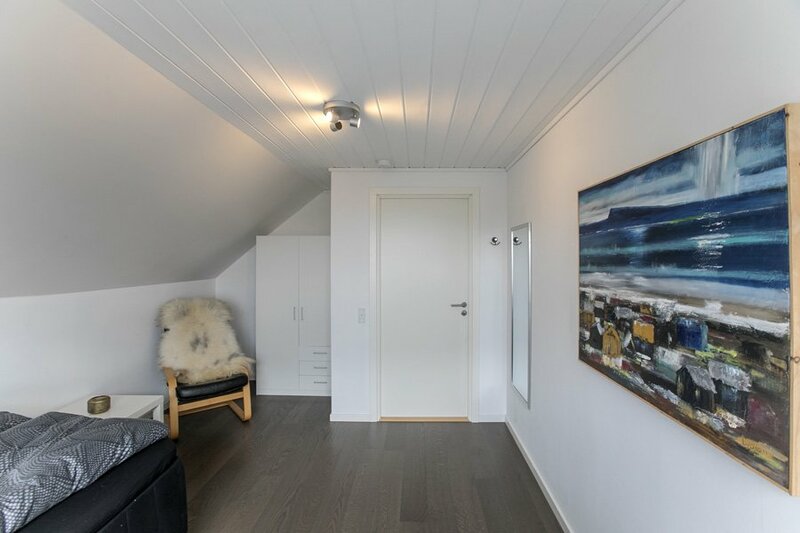 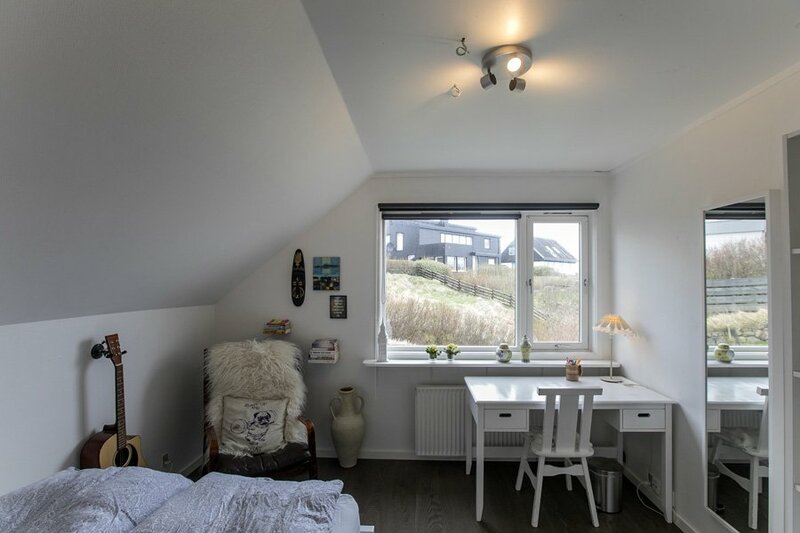 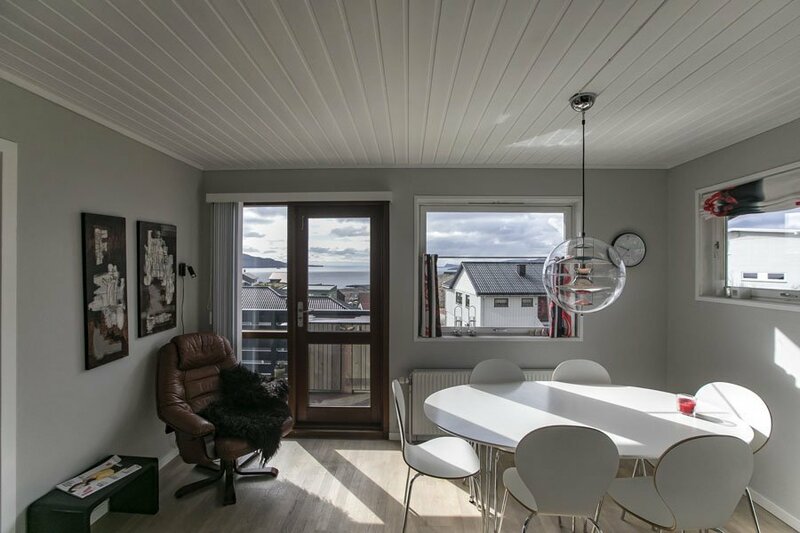 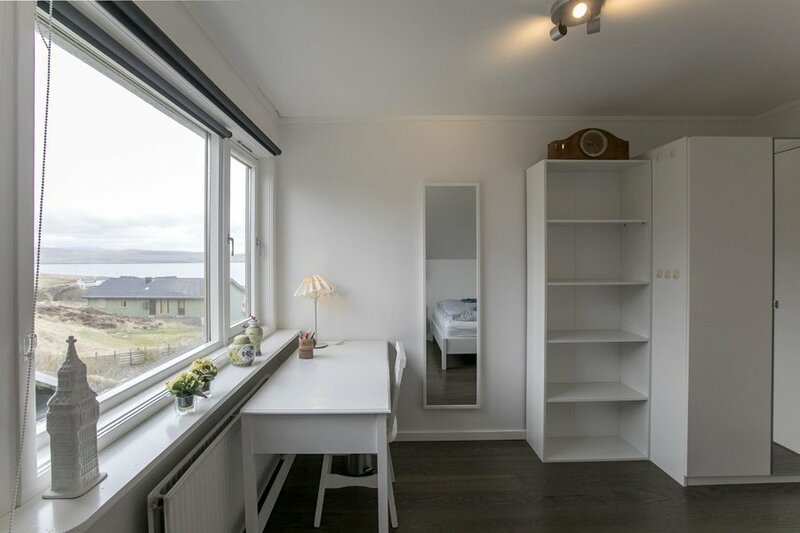 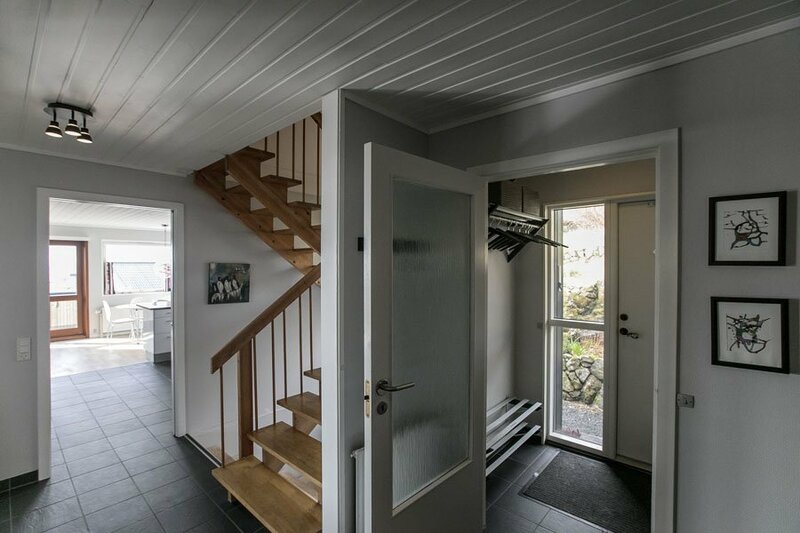 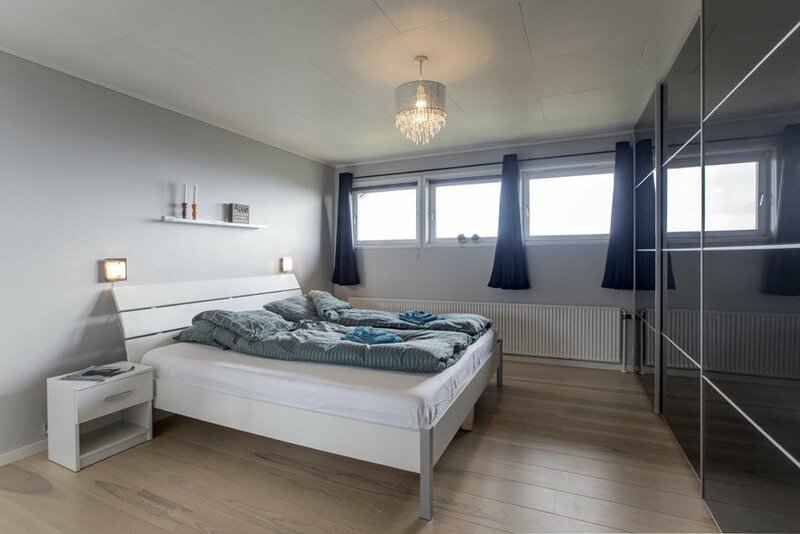 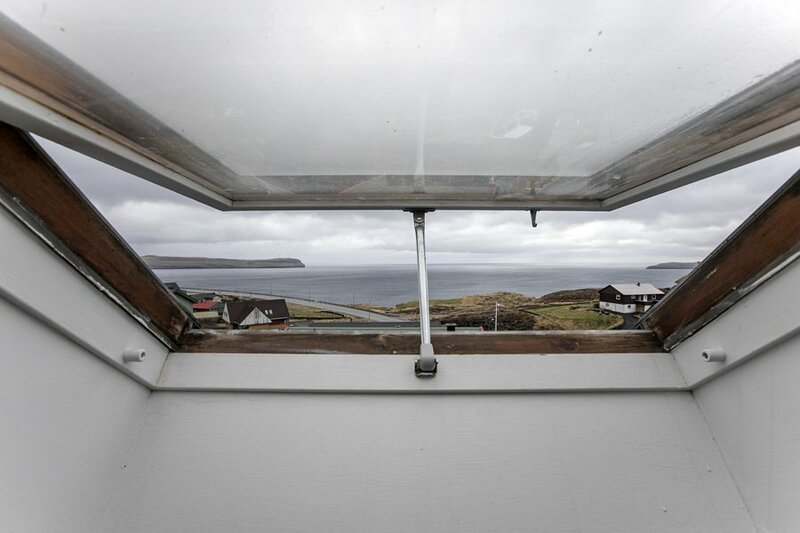 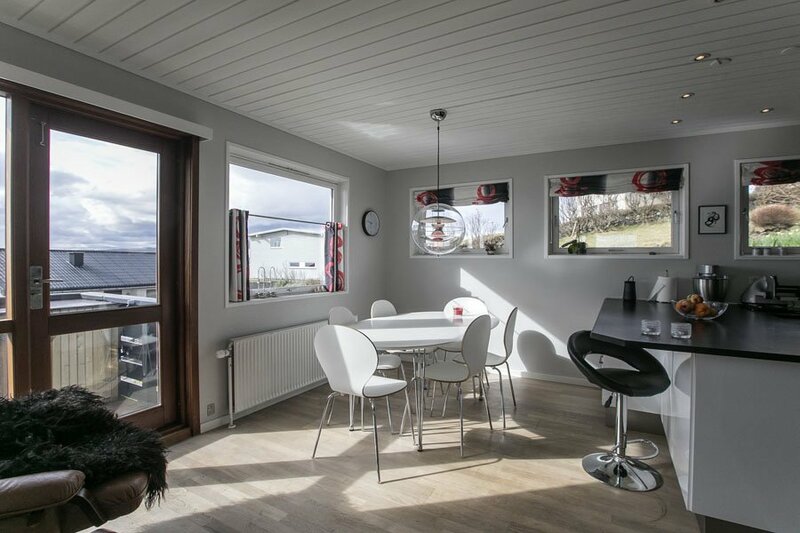 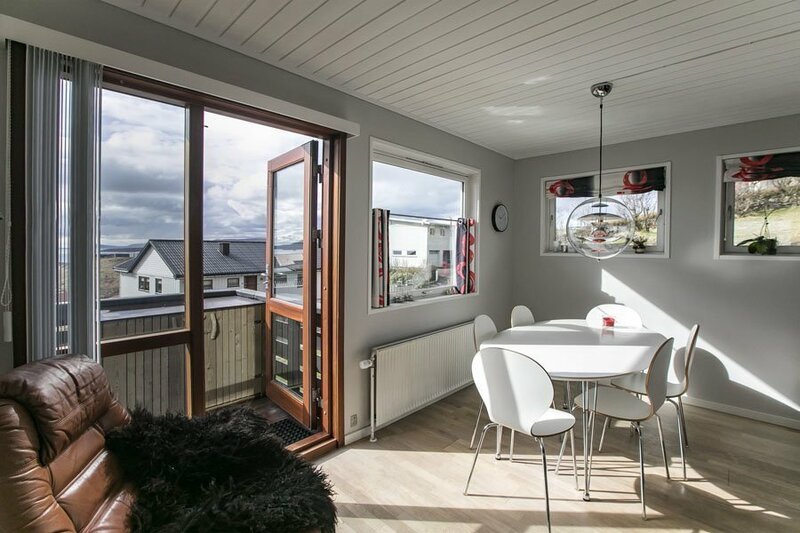 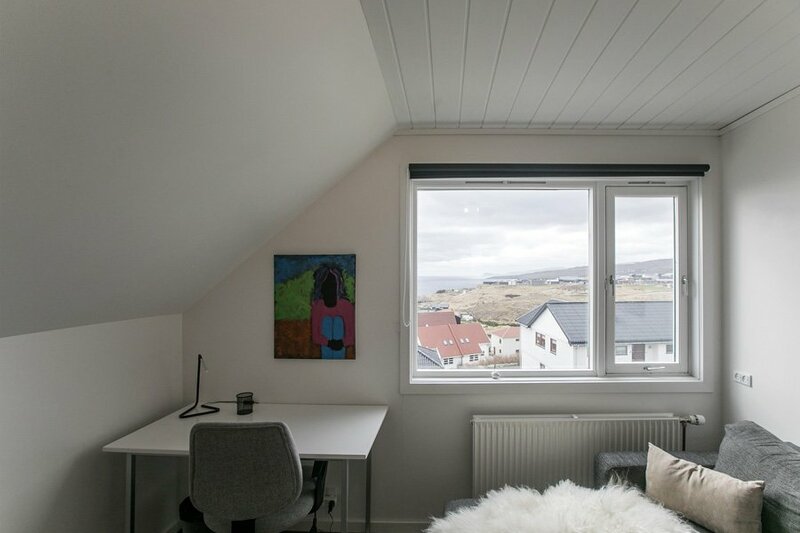 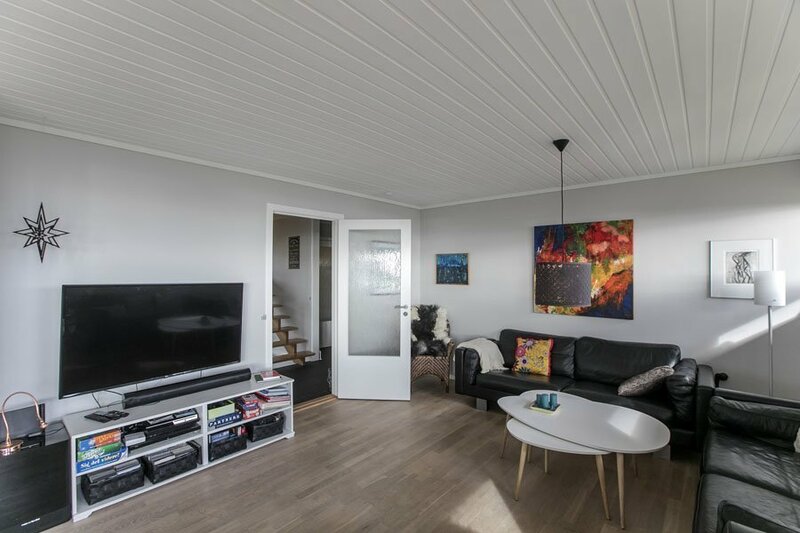 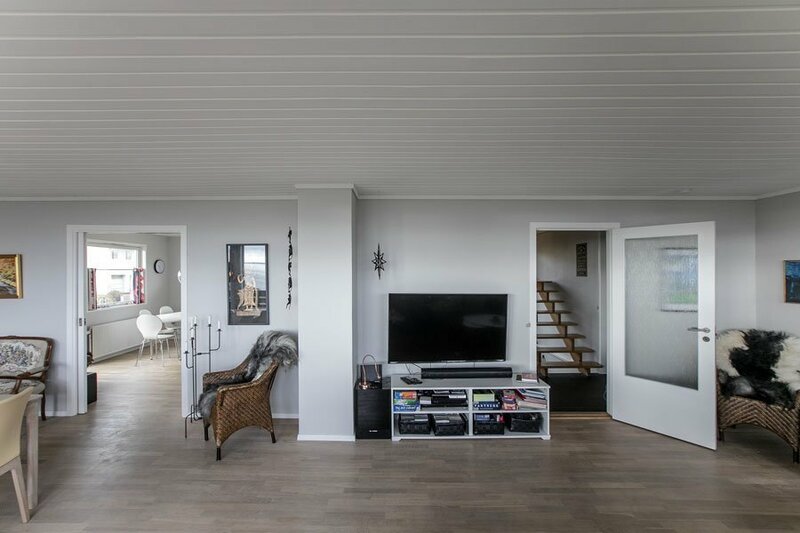 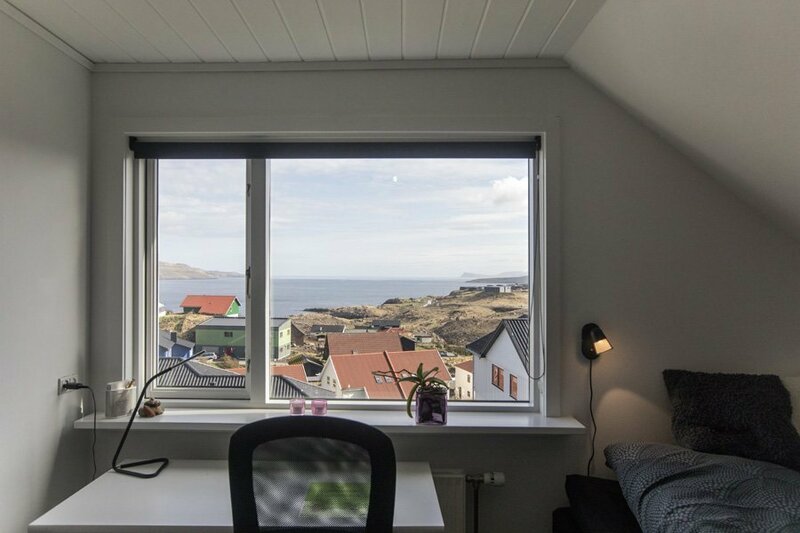 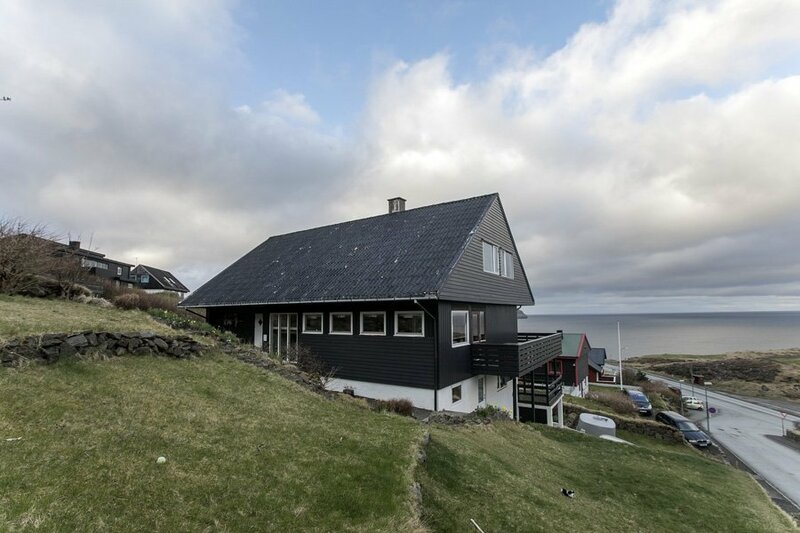 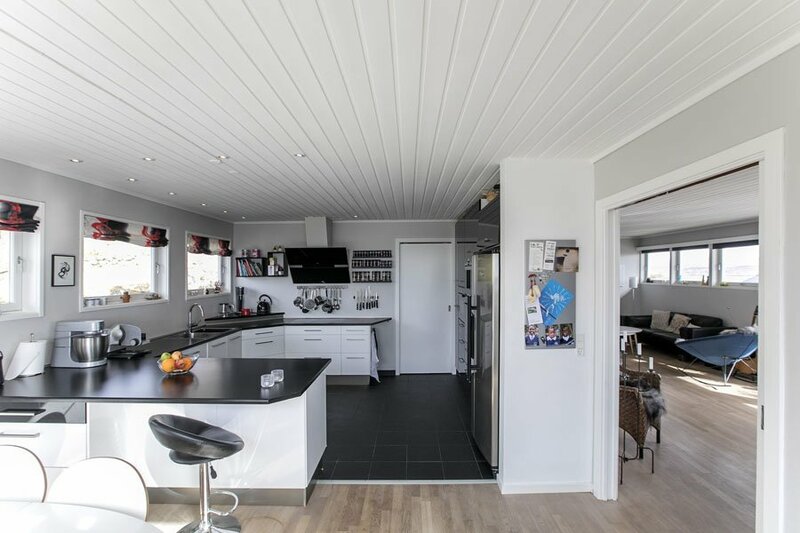 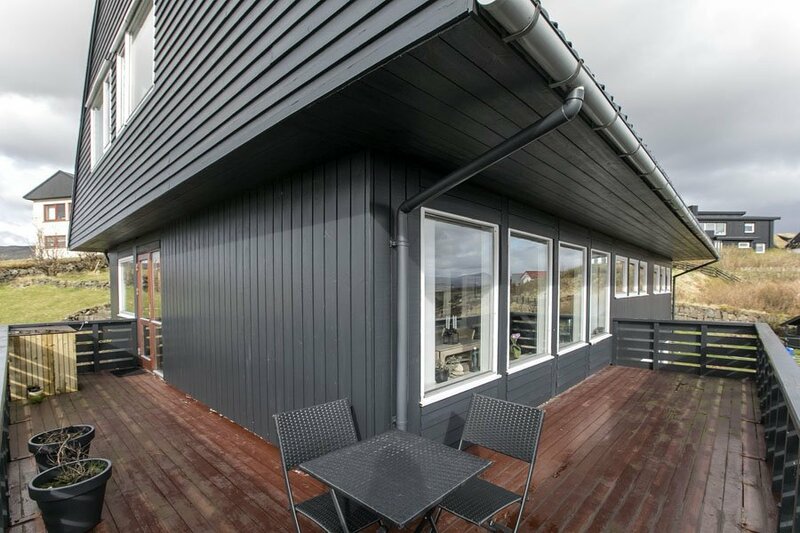 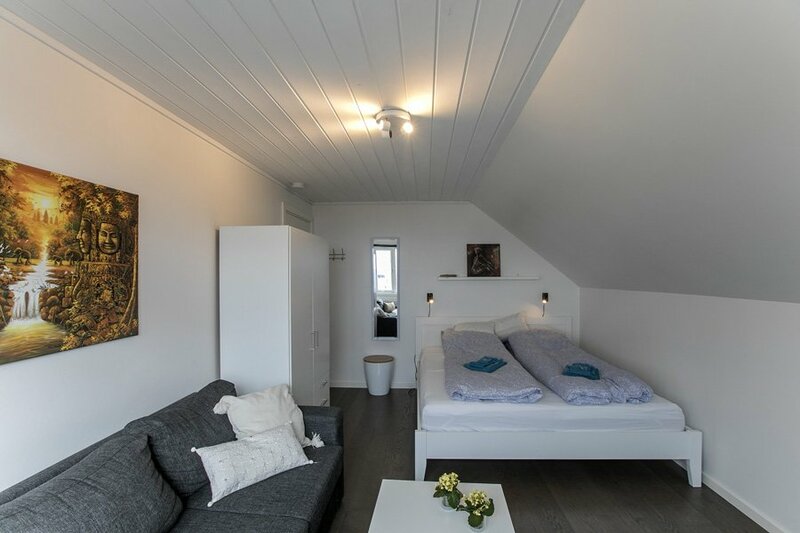 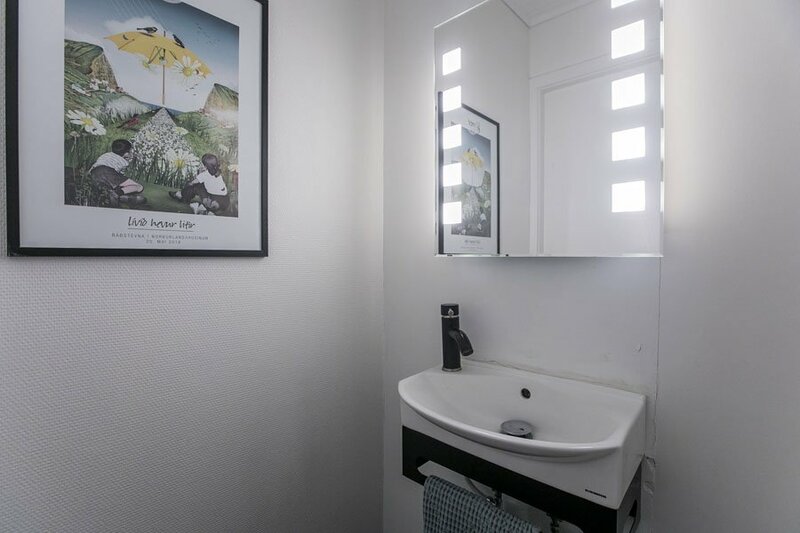 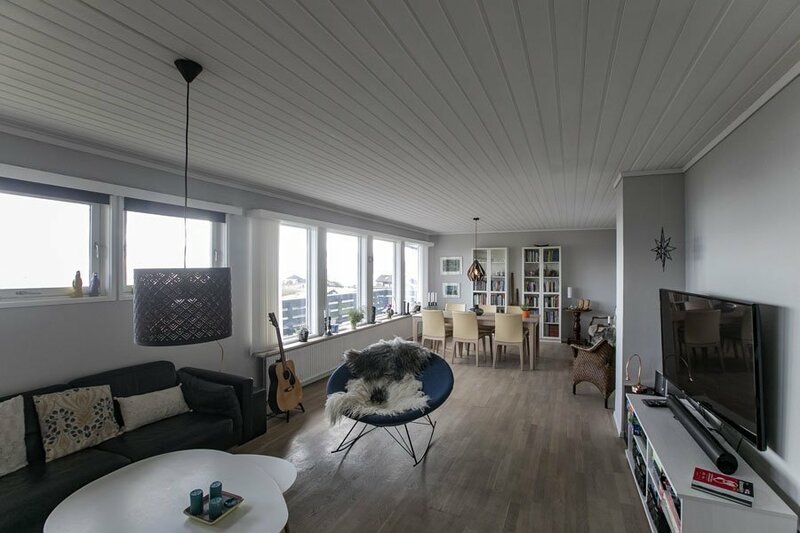 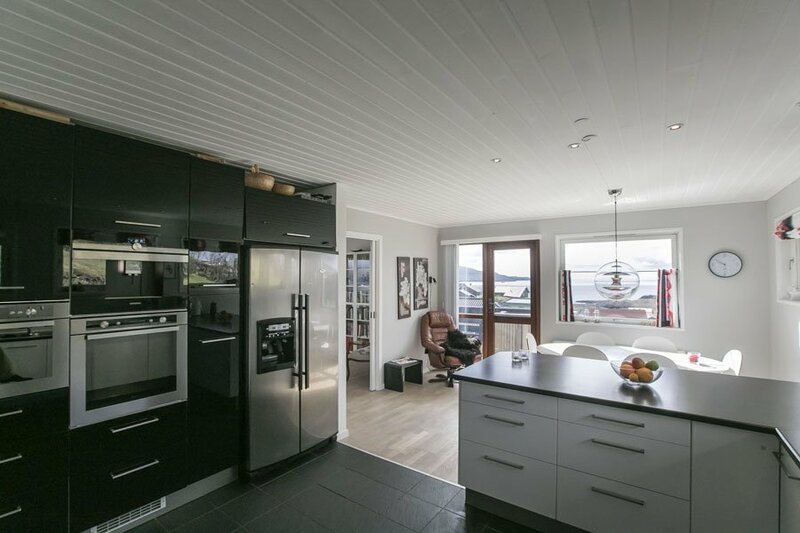 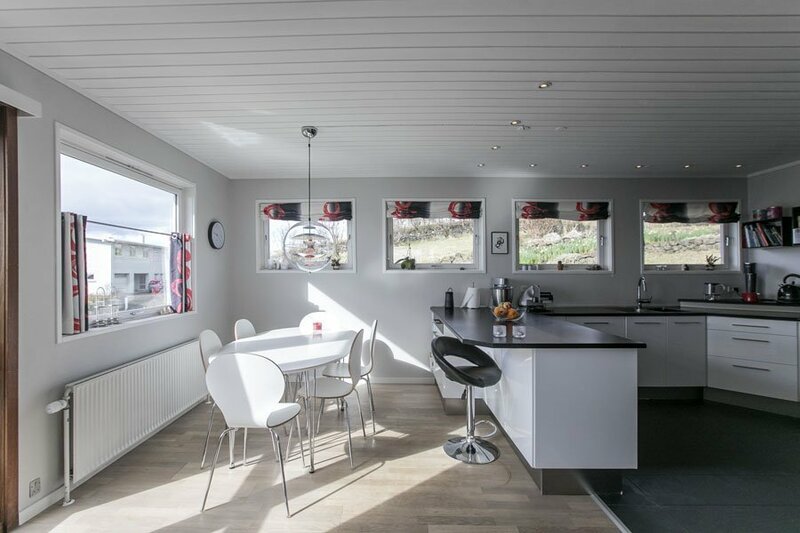 The house is located in Hoyvík which is a 5 minutes’ drive to Tórshavn city center. 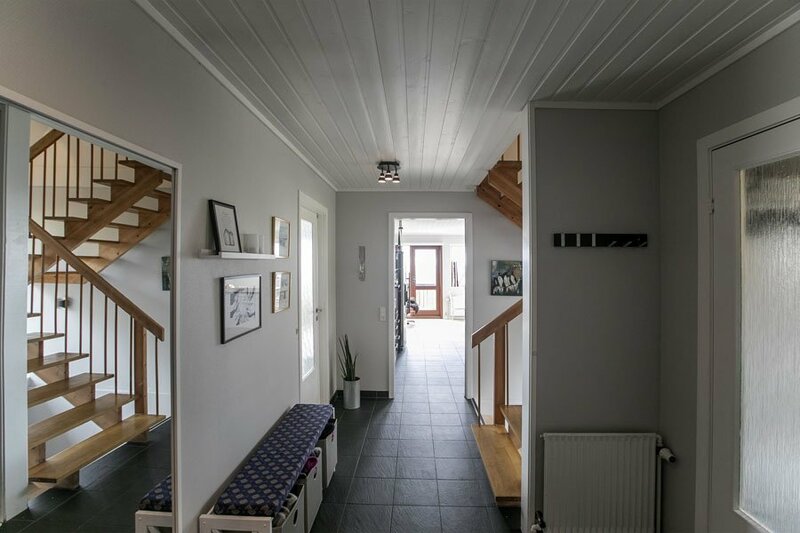 Walking takes about half an hour. 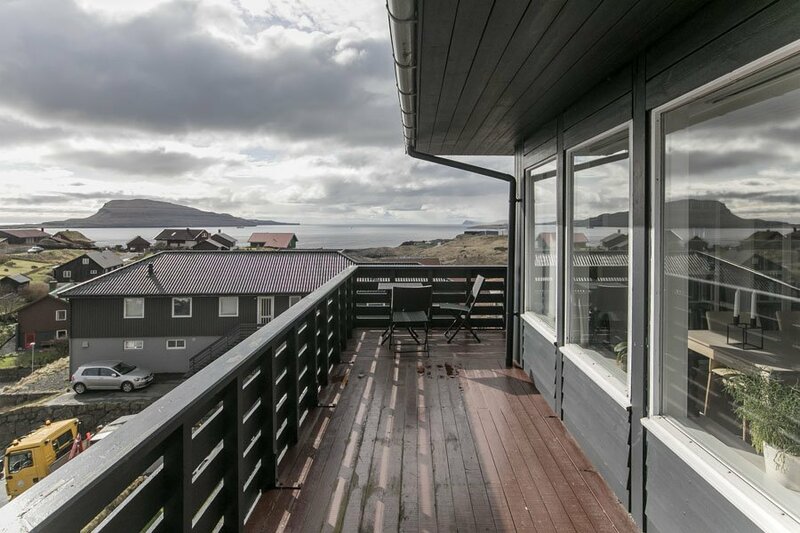 It is easy to come to the city and around the islands from our place. 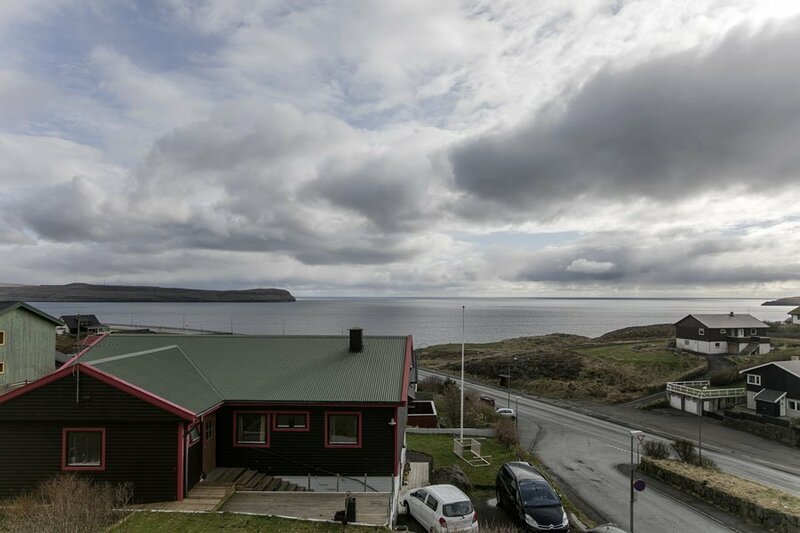 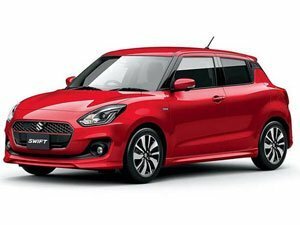 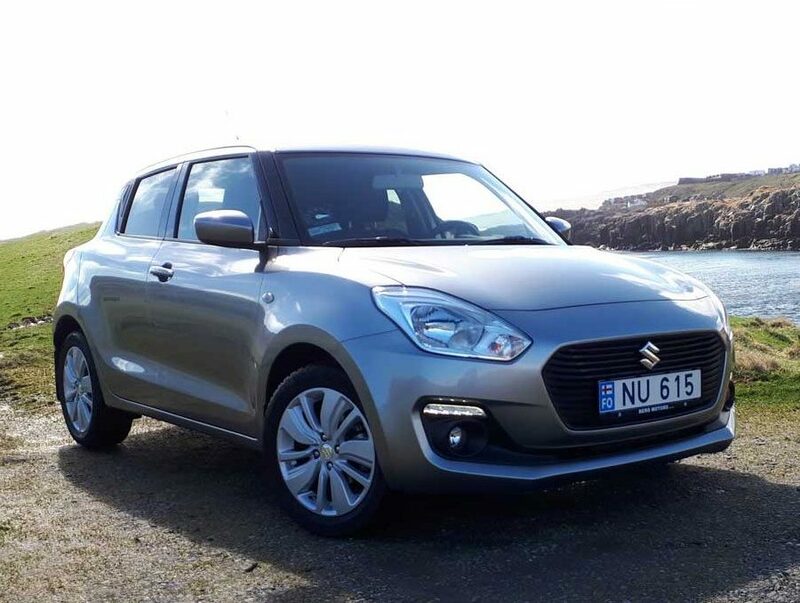 There is free parking 70 m from the house, next the bus stops, where busses to the city and to most other places around the islands also stops. 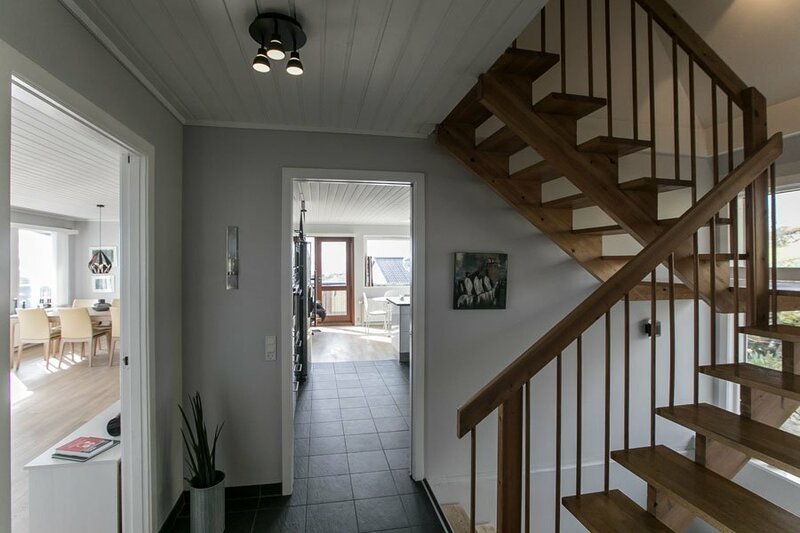 There are stairs to walk up to the house.